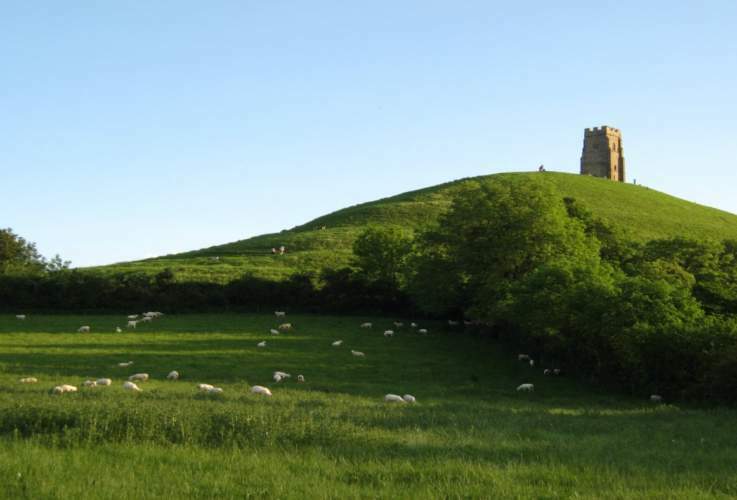 Glastonbury is not only famous for its music festival!! 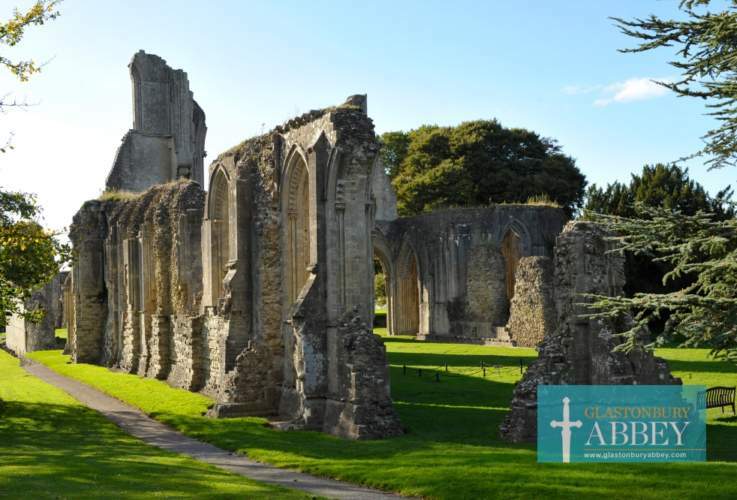 The town is known for its history, including Glastonbury Lake Village, Glastonbury Abbey, Somerset Rural Life Museum and Glastonbury Tor, the many myths and legends associated with the town, and the Glastonbury Festival which takes place in the nearby village of Pilton. 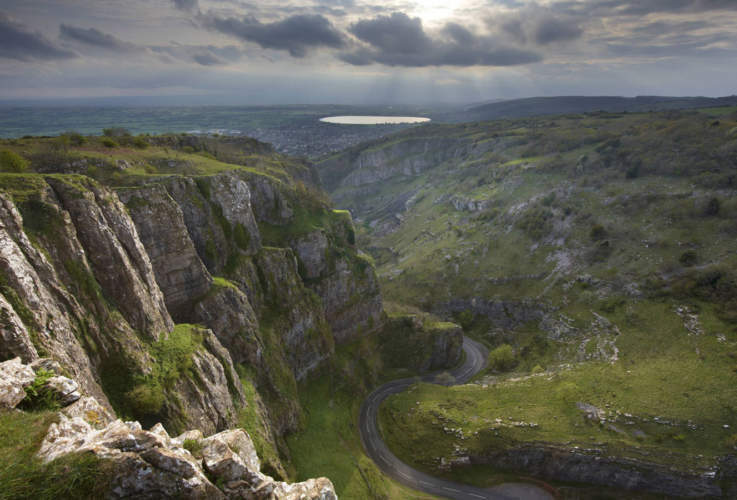 Often described as England’s smallest City, it is on the southern edge of the Mendip Hills. 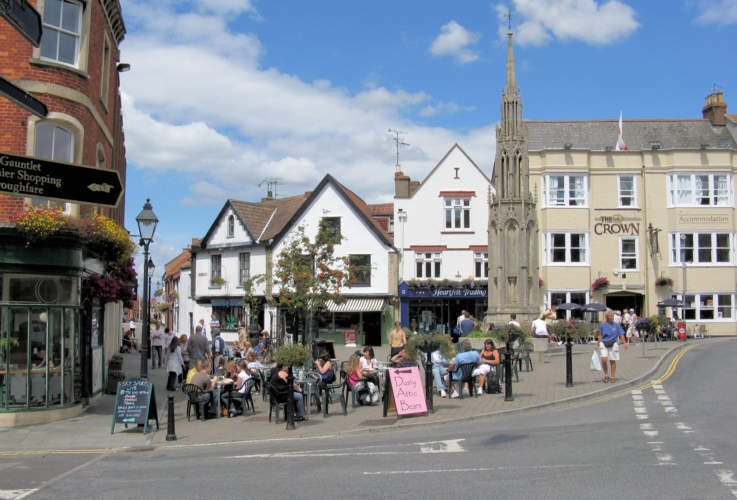 Saturdays and Wednesday are market days and you will still find the market in the square (approx. 8 miles). Is without doubt one of Britain’s most imposing Cathedrals. It is the seat of the Bishop of Bath and Wells, who live at the adjacent Bishop’s Palace. 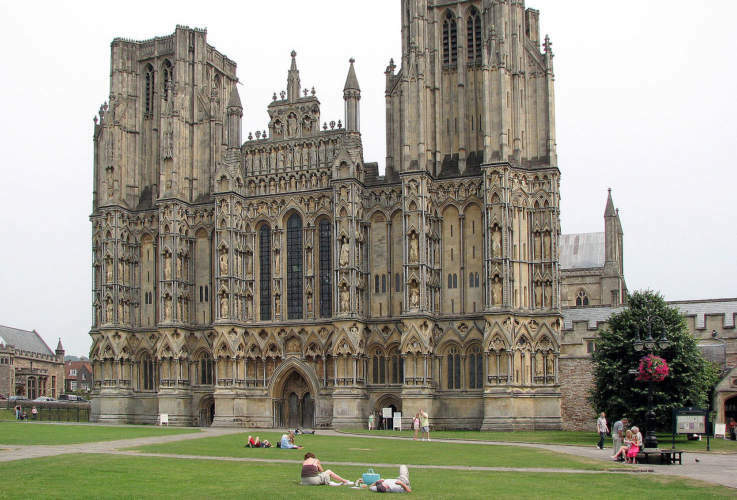 Built between 1175 and 1490, Wells Cathedral has been described as “the most poetic of the English Cathedrals”. 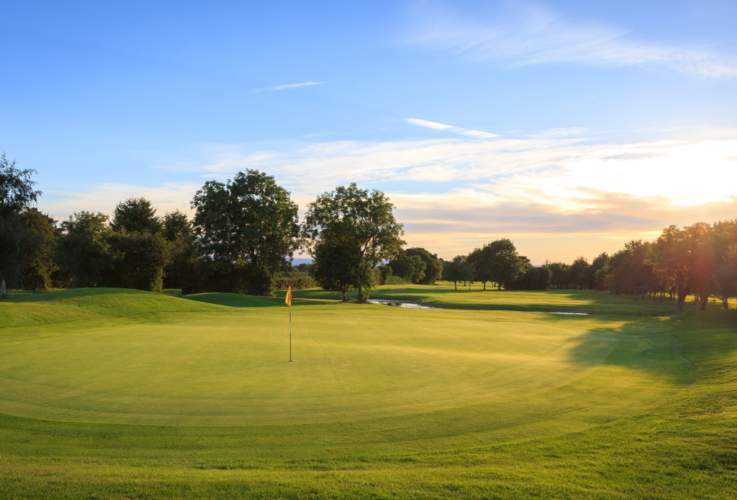 Is only 15 minutes away and one of many Golf Courses in Somerset. Here you are welcome to buy a round a golf without being a member. 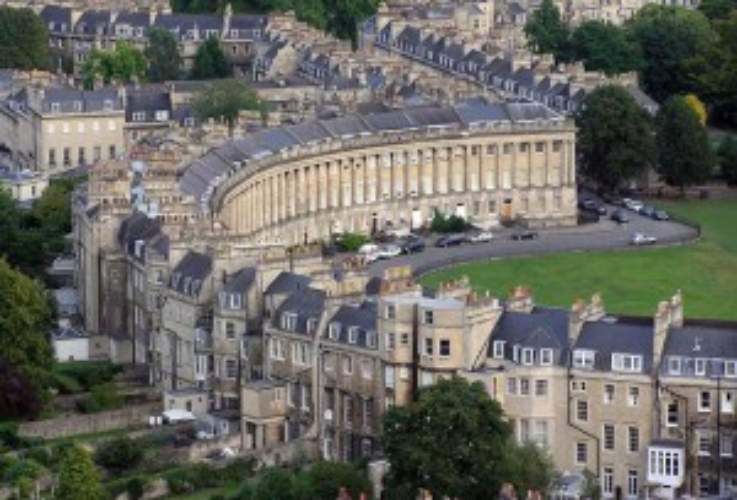 At the heart of Bath stand the remains of one of the finest spas of the ancient world. See the ruins of the temple of Minerva. 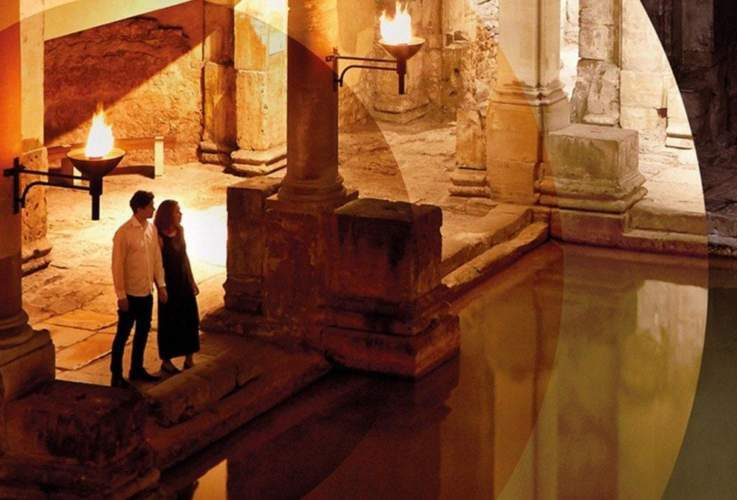 Visit the bath house where people bathed nearly 2000 years ago (approx. 50 mins drive). 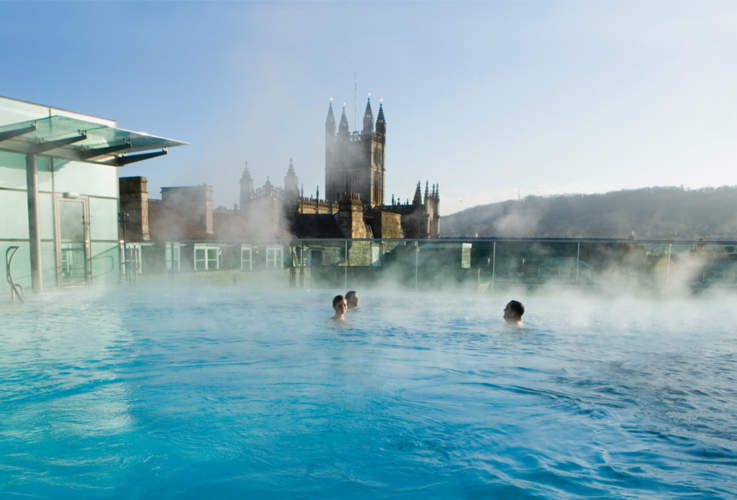 Britain’s original and only natural thermal spa. Pack your swimming costume and enjoy the experience. 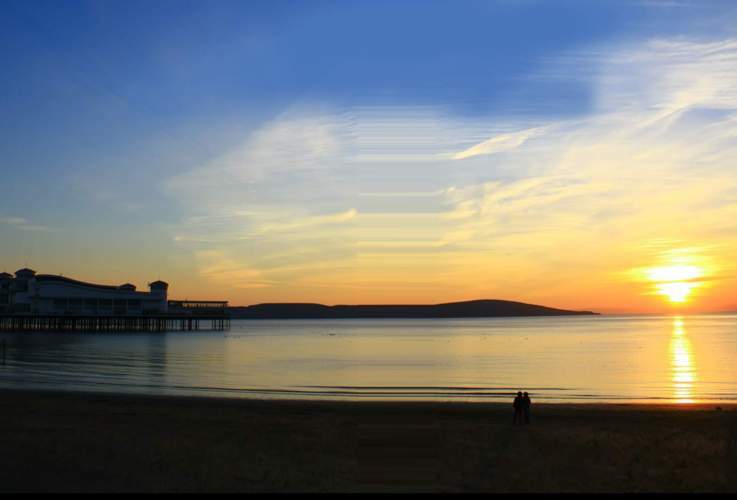 Steeped with Victorian history, Weston-super-Mare is located at the gateway to the South West of England, and with visitor numbers to the resort up year-on-year, isn’t it time you came to take a look? 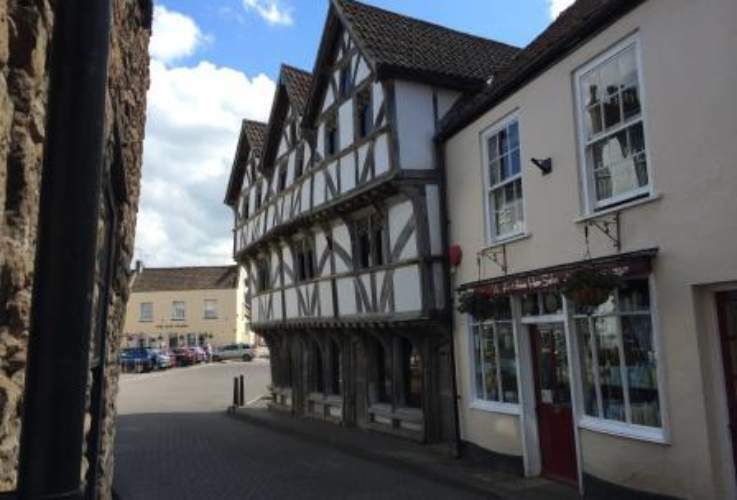 Half-timbered buildings lean towards each other across a narrow street leading from the medieval square in the centre of this picturesque town. Once a river port and valued for its wool production, Axbridge is on the edge of the Mendips; overlooking the Levels and Bristol Water’s Reservoir. 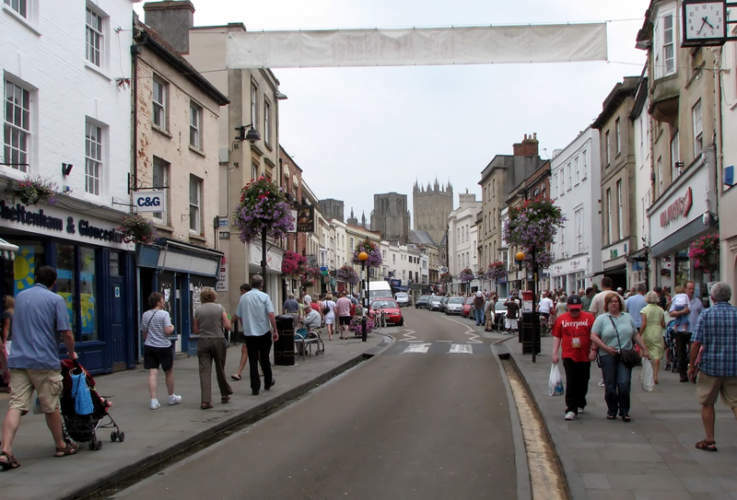 The town supports a number of independent shops and places to eat and drink. 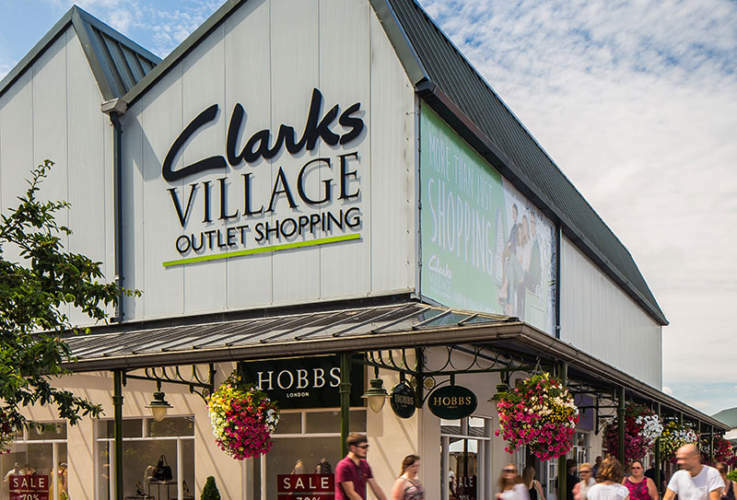 Clarks Village has a great selection of restaurants and food outlets to re-charge or unwind after a full day shopping. Browse our great range of Food and Drink eateries and make a day out of your visit.